Celebration Dinner – Tuesday, October 3 – Experience Africa, Todd Burpo of Heaven is for Real, and Ministry Update! 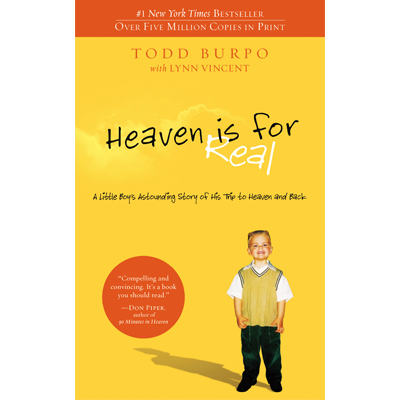 Heaven is for Real author, Todd Burpo, will be our featured guest speaker this year at our Celebration Dinner! Join us to Experience Africa, hear a ministry update of the challenges faced, victories obtained in Africa for Gospel distribution, discipleship and church planting. Hear the sounds and see the sights of what makes Africa Africa, and the importance of Eternity (Heaven) to the believer and unbeliever in Africa. RSVP Required: Tickets: $50 pp. Get a group together and RSVP today by emailing kris@worldmission.cc or call 616.534.5689.